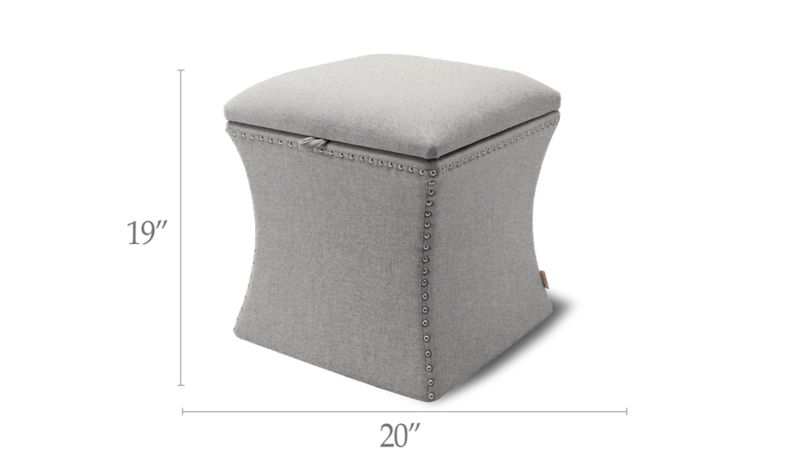 This storage ottoman is perfect for my area. I actually bought a pair. The color is rich and beautiful The picture doesn't begin to do it justice. Very pretty and arrived in two days and perfectly wrapped for protection. Very happy with my purchase.